As one of Our Recommendations and Recommended Books, we recommend Preachin’ The Blues: The Life & Times of Son House, by Daniel Beaumont. 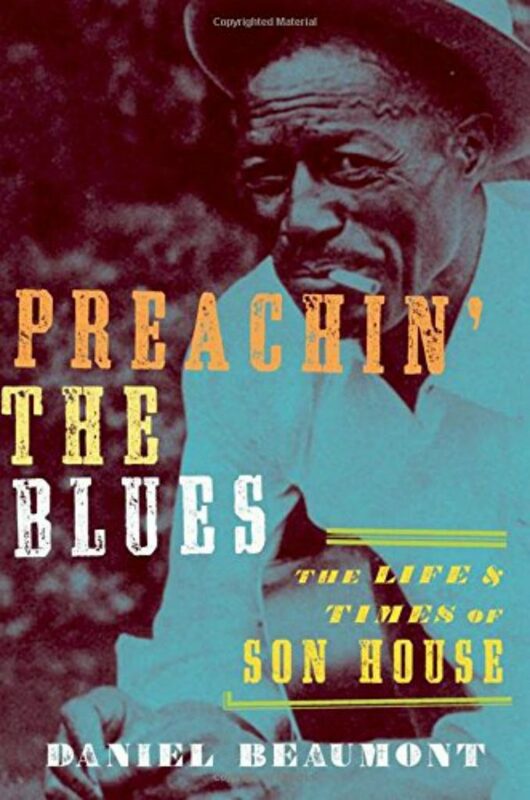 This is best biography of Son House that we have read so far. 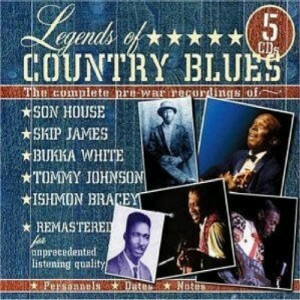 Legends of Country Blues – a 5 CD box set from JSP Records featuring the complete early recordings of Son House, the Paramount Records sides and the Alan Lomax recordings 1941-42, along with the complete early recordings of Skip James and Booker White, and the complete recordings of Tommy Johnson and Ishmon Bracey. 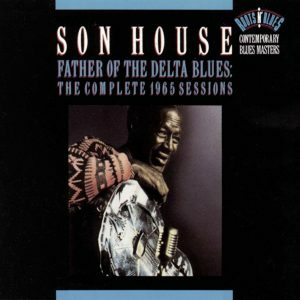 Mojo Working: The Original Delta Blues by Son House, from the 1965 Columbia Records sessions. This CD contains selections from the 1965 Son House sessions for Columbia Records. 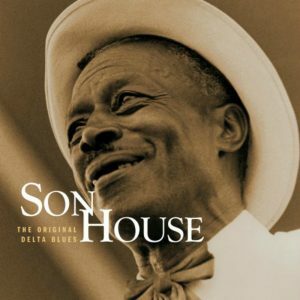 This CD contains the complete 1965 Son House sessions for Columbia Records.